Writing For CustomPaper.com – Can You Make Money? 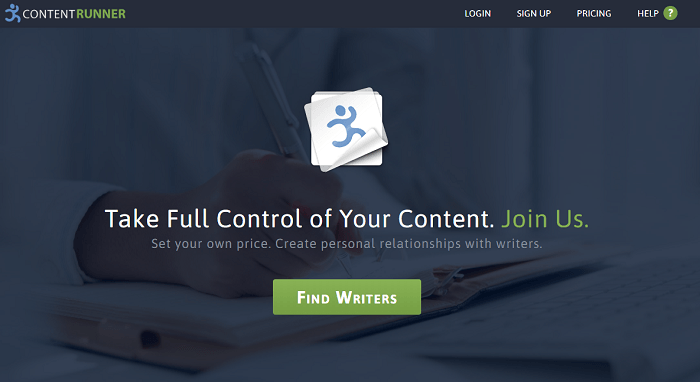 Writing For Content Runner Review – Can You Make Money? Writing For Boost Media – Can You Make Money? Writing For Crowd Content – Can You Make Money? Blogmutt Review: Can You Get Paid To Write Online? 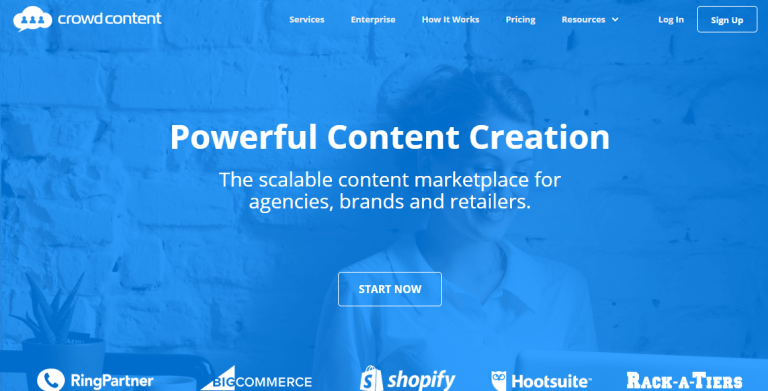 BKA Content Review: Will This “Get Paid To Write” Site Pan Out? Talent Inc. Review: Can You Land Paid Writing Jobs Here?